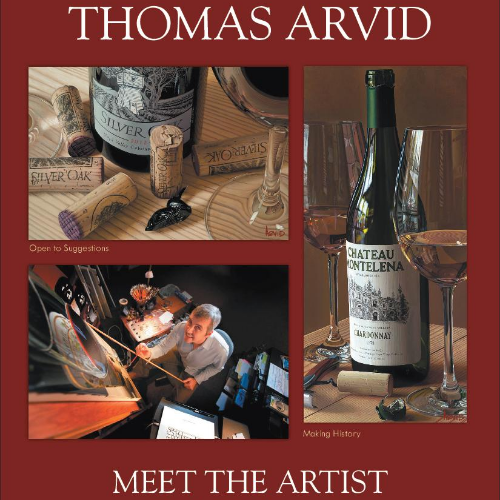 Thomas Arvid is a contemporary oil painter whose career revolves around painting photorealistic depictions of fine wine and the rituals surrounding its consumption. Arvid is credited with launching a major art trend with his photorealistic compositions that feature wine. Come meet the artist!